Since we have many different classes, fees are not all the same. Your first entry no matter what class you participate in will be more than your 2nd or 3rd classes. Your primary entry into the IIC includes an event T shirt, ID Badge, Handout tires. Additional entries will include Handout Tires for those classes that use them. 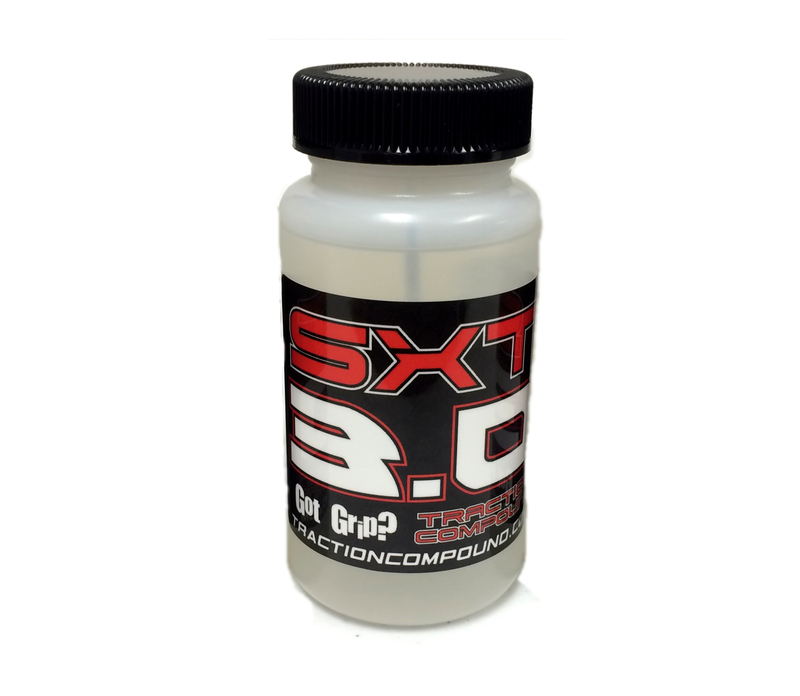 WE WILL AGAIN BE USING SXT 3.0 TIRE ADDITIVE AND THIS WILL BE ALLOWED ONLY IN A CONTROLLED AREA. YOU WILL BRING YOUR CAR OR TIRES TO THE ADDITIVE STATION TO APPLY. NO ADDITIVE IS ALLOWED IN THE PITS. This class is meant for you to have a lot of fun! We want you to walk off the drivers stand laughing. The kit must be built exactly per the instruction manual. The ONLY Hop-Op Option permitted is Ball Bearings. Must use stock pinion and spur gear. 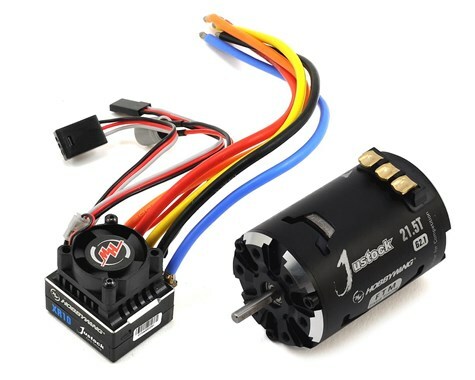 The kit Tamiya TBLE-02S ESC and kit supplied motor (item 54358 RS-540 Torque-Tuned Motor) must be used. Battery connector may be changed to DEANS. Motor Bullet connectors may NOT be removed. All body parts must be used. Body may be painted in any scheme. Any grease or lube may be used to lubricate gears or moving parts. 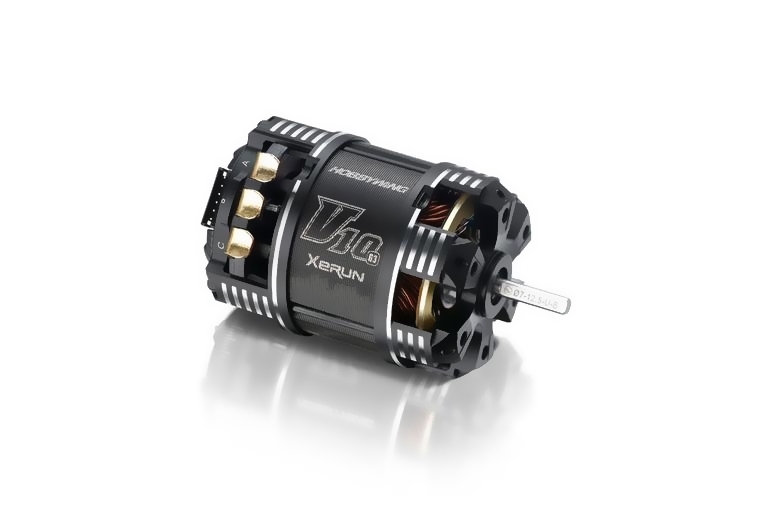 Batteries: Any Reedy Wolf-Pack or Peak Racing Powermax ROUND CASE LiPo battery may be used for this class. Tires: Handout Kit Euro Truck tires and rims included with entry. No putty or locking of the diffs. Front and Rear Diffs must have diff action. Thick fluid is allowed but must still have diff action. Battery Temp maximum 10 Deg over ambient temp. * Marked tires need to be used for Qualifiers, and Mains. * You can used unmarked tires for practice. * Tires must be used for the class that they are marked for. * Sedan Tires - You can get a maximum of 4 sets for the event. * F1 - You can get a maximum of 2 sets for the event. * 1/12th Stock - You can get a maximum of 4 sets for the event.